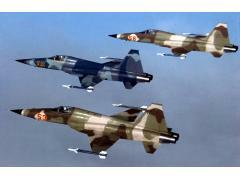 In 1970, Northrop won the International Fighter Aircraft (IFA) competition to replace the F-5A, with better air-to-air performance against aircraft like the Soviet MiG-21. 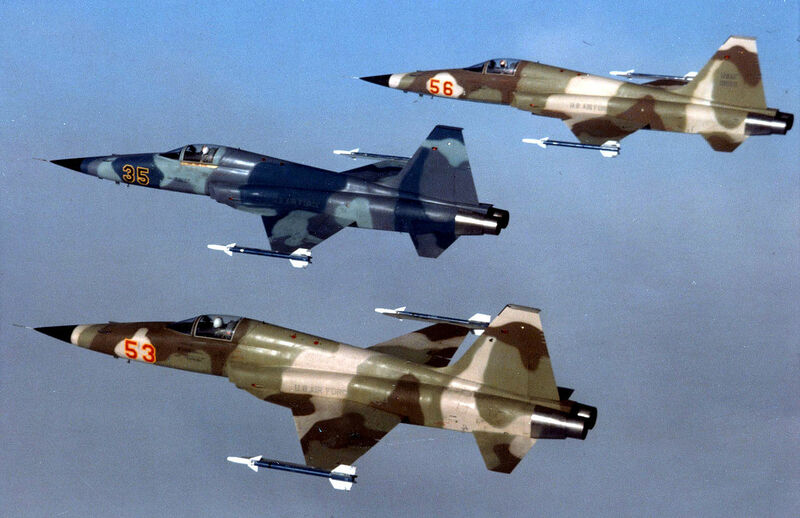 The resultant aircraft, initially known as F-5A-21, subsequently became the F-5E. It had more powerful (5,000 lbf) General Electric J85-21 engines, and had a lengthened and enlarged fuselage, accommodating more fuel. 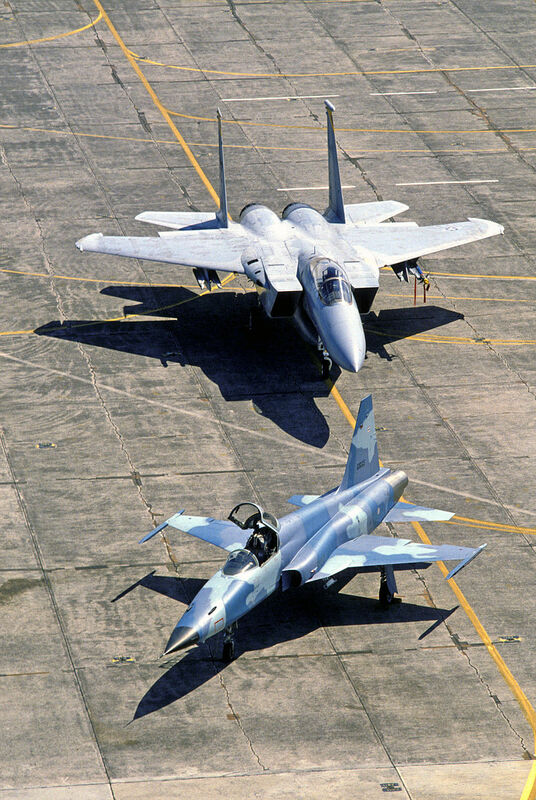 Its wings were fitted with enlarged leading edge extensions, giving an increased wing area and improved maneuverability. 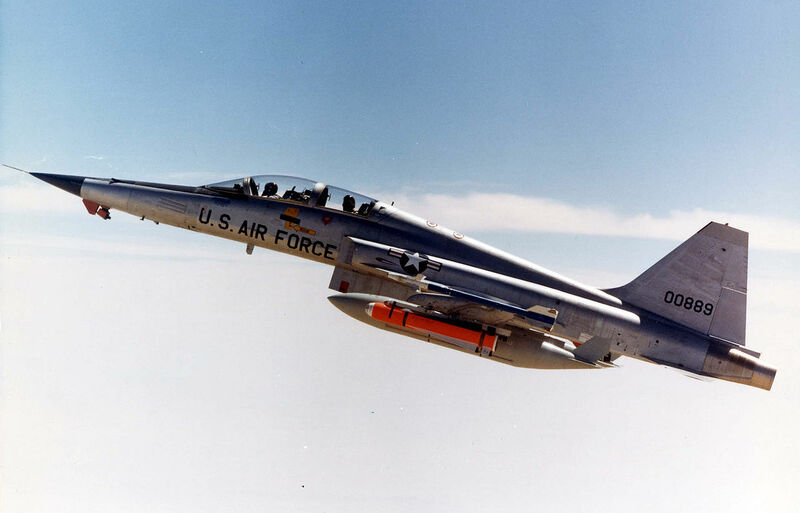 The aircraft's avionicswere more sophisticated, crucially including a radar (initially the Emerson Electric AN/APQ-153) (the F-5A and B had no radar). 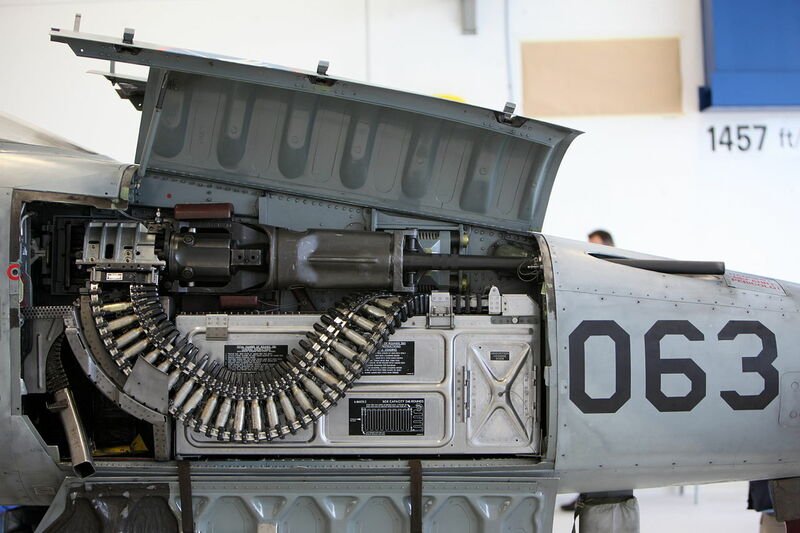 It retained the gun armament of two M39 cannon, one on either side of the nose of the F-5A. 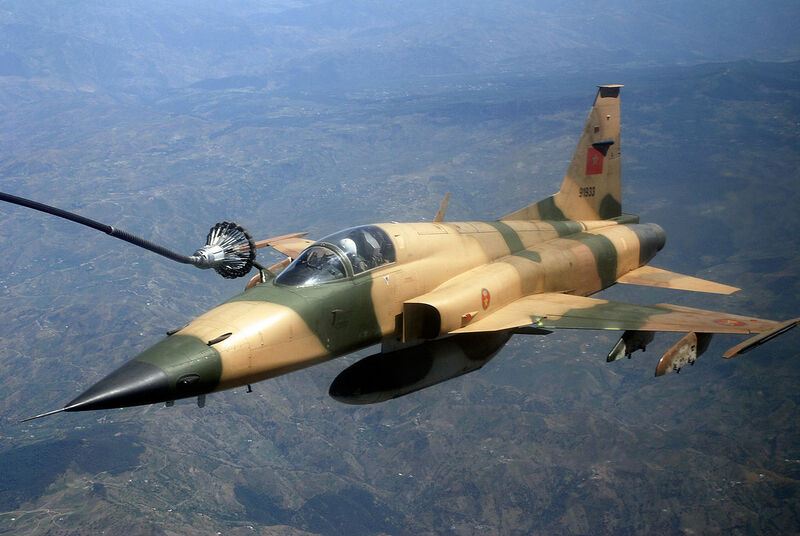 Various specific avionics fits could be accommodated at customer request, including an inertial navigation system, TACAN and ECM equipment.